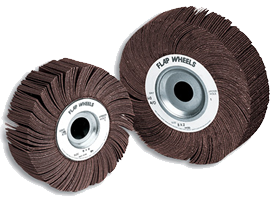 Flexovit | R.J. Kates Co.
Flexovit USA, Inc. is a manufacturer of high productivity abrasive products for the industrial, welding, and construction trades. 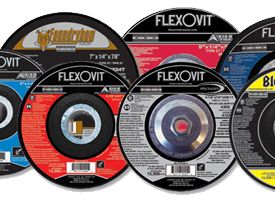 In addition to manufacturing, Flexovit USA offers a complete range of technical and product support services for users of abrasives and for distributors of Flexovit products. 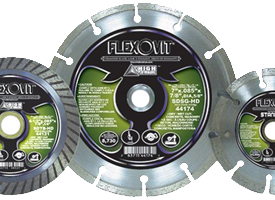 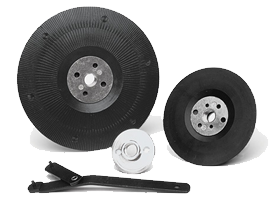 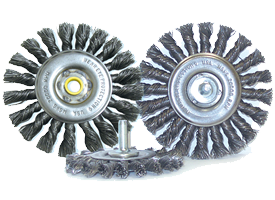 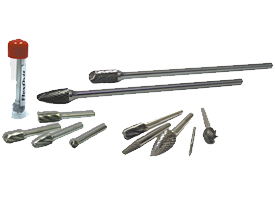 There are a wide range of Flexovit products available including bonded abrasives, coated abrasives, non-woven abrasives, carbide burs, wire brushes, diamond abrasives, and accessories to meet every requirement whether sanding, polishing, cutting, grinding or sharpening.